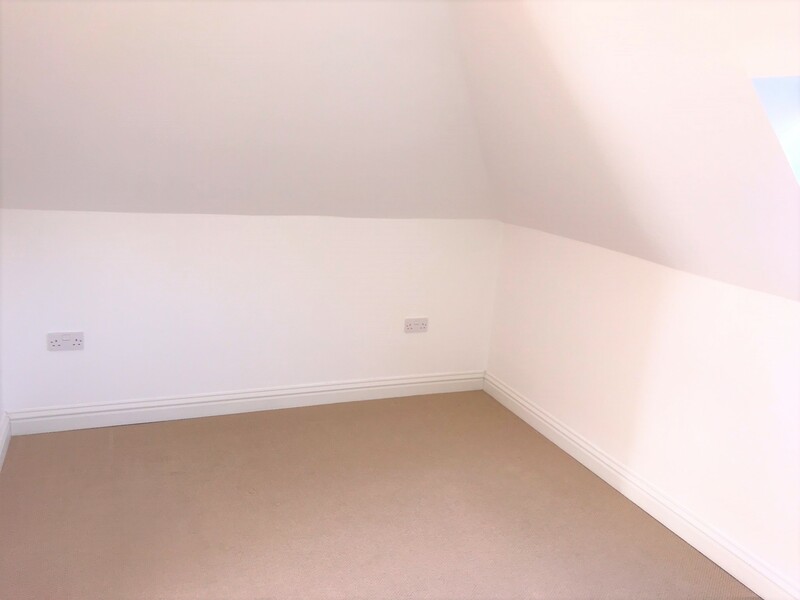 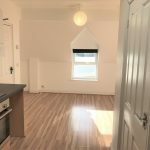 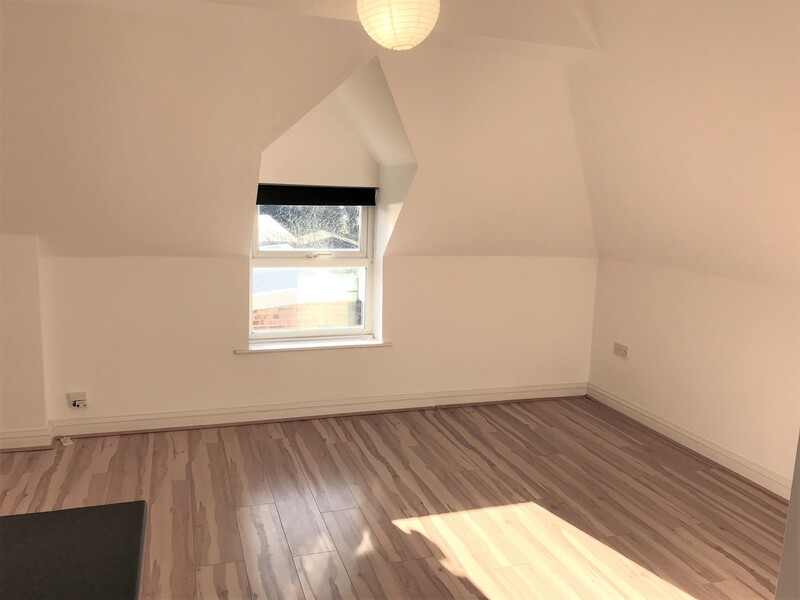 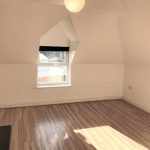 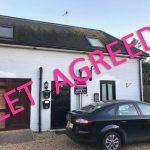 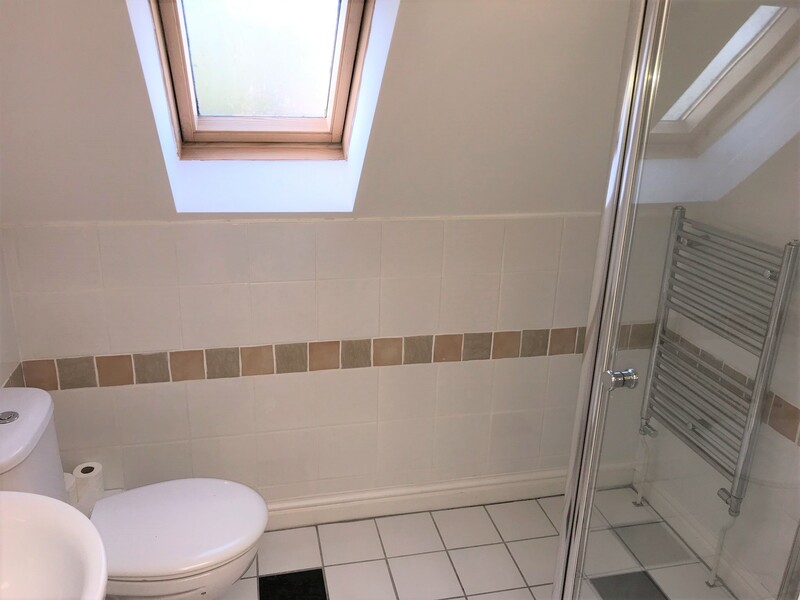 Dimensions are delighted to offer this unfurnished one double bedroom first floor loft style apartment. 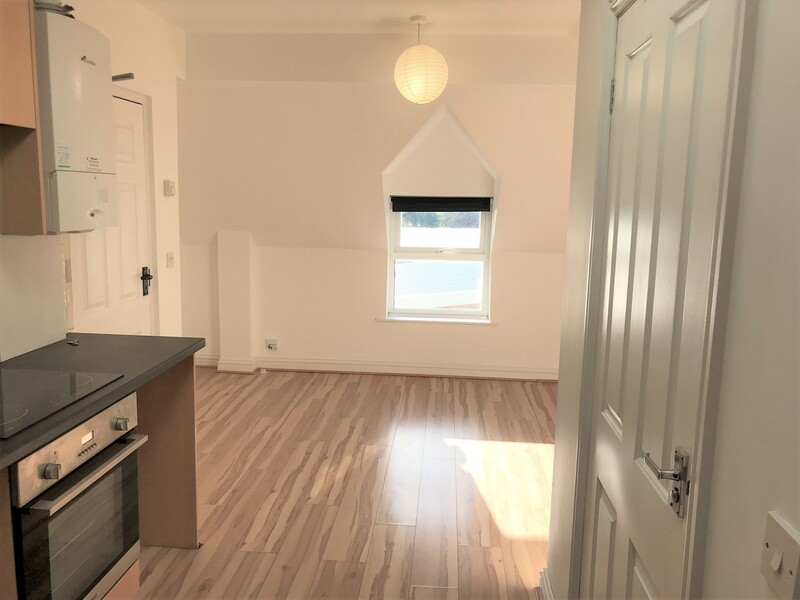 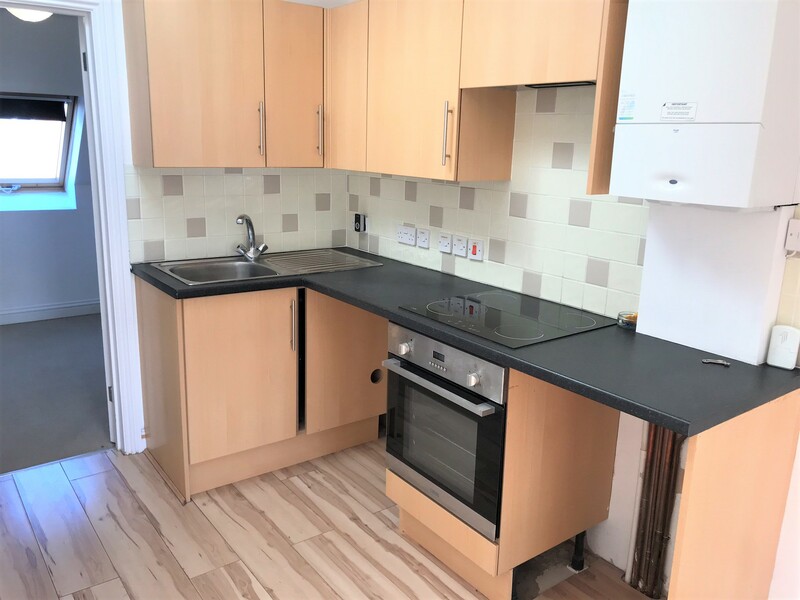 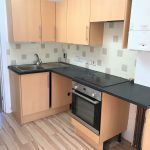 The apartment benefits from an allocated parking space, gas central heating, velux windows, double bedroom and open plan living room/modern fitted kitchen. 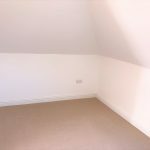 Don't miss out on the opportunity to view this apartment. 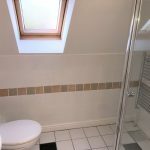 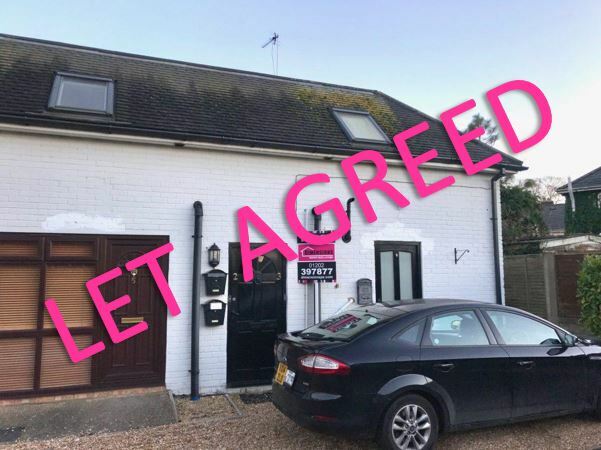 Call us now on 01202 397877 to arrange your viewing!